If you have any questions please feel free to contact us at 807-274-5323 or feel free to stop by the Civic Centre for more information. Located on Hwy 11 (South side), next to The Fort Frances Cemetery. 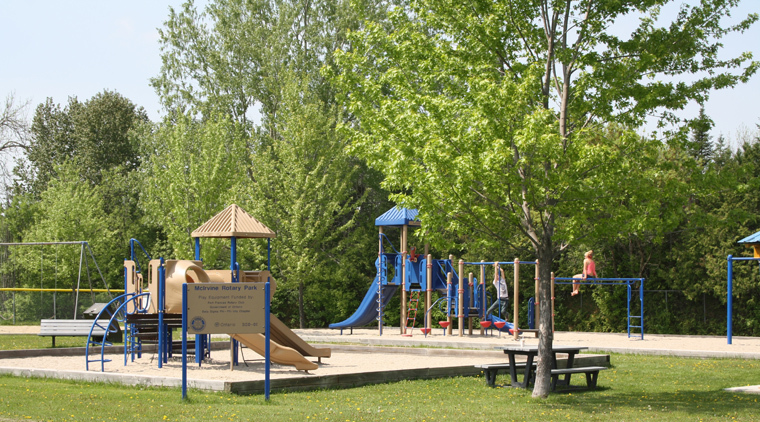 Located on Lillie Avenue South, just off of Highway 11, and West of The Fort Frances Cemetery and Legion West End Park. Located on Colonization Road West (North side), West of the Water Tower. Located on 2nd Street East (South side), right next to the Lion's Park, just East of The Fort Frances Library & Technology Centre. Located North of Phair Avenue, in the East End. Located off Hwy 11 East, at the east end of the Laverendrye Parkway. The Town of Fort Frances has two cemeteries - The Fort Frances Cemetery which is located on King's Highway and Riverview Cemetery located on Colonization Road West. Fort Frances Cemetery has a columbarium on site - which is known as Lady Frances Simpson Columbarium and Riverview Cemetery has two columbariums located on site, known as J.A. Mathieu Columbarium and Sieur de la Verendrye Columbarium.